Crews Home Sales and Transport sells new, used and repossessed manufactured homes. We transport (deliver) and set up manufactured homes, modular homes, manufactured and modular office buildings, school units, etc. Crews also does complete turn key land/home packages which include land clearing to final seed and straw. 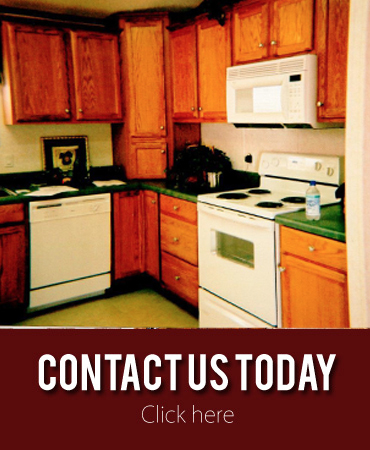 We also renovate manufactured homes, do minor repairs and do factory service work and FHA certification work. We have found a niche in the current economy by working with the finance companies to relocate their repo homes to our sales lot and re-sell them. We get paid for breaking them down and bringing them unto our sales lot and then we get paid for selling them and delivering them and setting them up for the new homeowner. We assist new buyers with finding financing and refer them to landowner’s, realtors, and timber companies for their land needs. 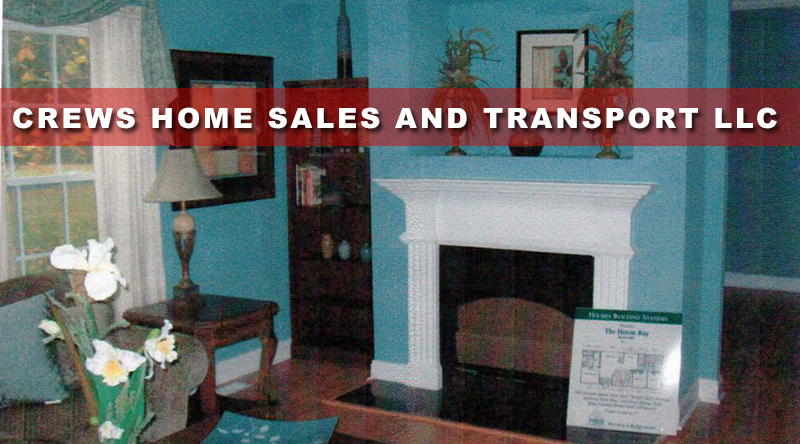 At Crews Home Sales and Transport LLC, we believe that Only Quality Will Stand the Test of Time. Contact us today to get the best of service! Your satisfaction means more to us at Crews Home Sales and Transport LLC than it does to the employees of some giant corporation. To this day Crews Home Sales and Transport LLC’s top management still gets involved in the daily operations. We count with a highly trained team, with one common mission…to make sure that your needs are taken are of. Call Crews Home Sales and Transport LLC at (804) 478-4821 today and let us take care of your Home Sales and Transport needs! We’ll handle it and make it easy for you!